Kaveh graduated from George Mason University in 2007 and took a position as a Video Editor/Shooter for the Voice of America where he covered the 2010 Winter Olympics in Vancouver and the 2010 World Cup in Johannesburg. Kaveh directed his first Chesapeake Bay documentary with Maryland Public TV and American University. His 2010 documentary ‘Checkers at 9th & S’ won best short documentary in many festival including Washington, DC, Virginia and Amsterdam. He then transitioned to USA TODAY as a Video Shooter/Producer/Editor/TD. While in charge of all newsroom studio shows, Kaveh helped build a successful video platform with daily franchises for news, money and entertainment sections. Kaveh also co-hosted ‘StudioA’ music show while with USA TODAY. 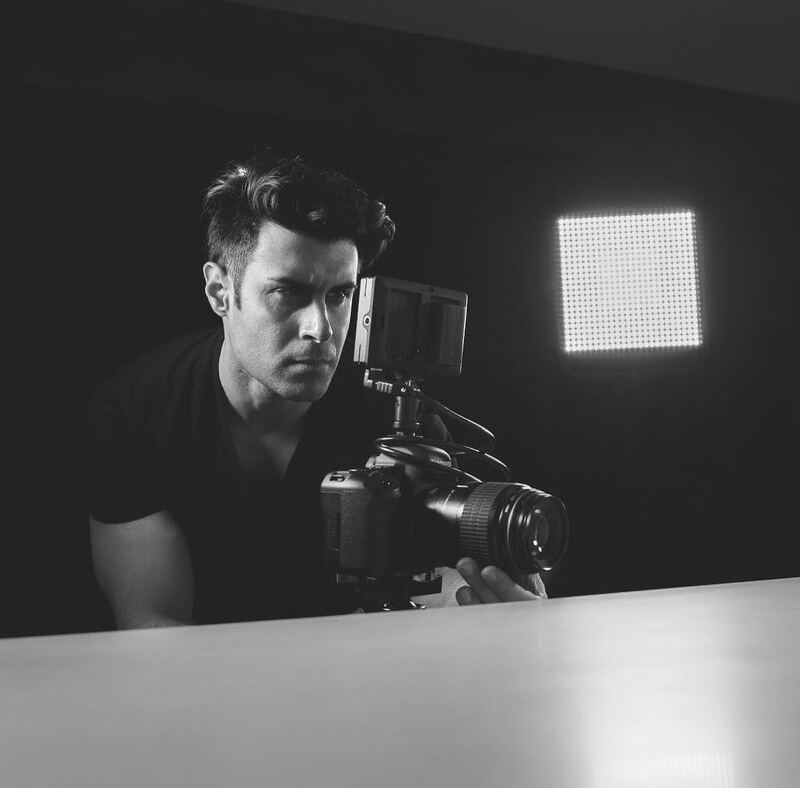 Kaveh received his master’s degree in Film & Video from American University and became the Director of Video Production at MOKO Social Media. He is currently a Video Director at VOA and a visual storyteller in the DC/MD/VA area.